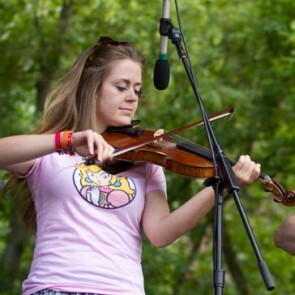 Entry into the Band Contest at the 47th Annual RockyGrass Festival, July 26-28, 2019. Your chance to wow the RockyGrass crowd! The band contest winner earns a spot on the 2020 RockyGrass Festival lineup. Entry into the flatpicking Guitar Contest at the 47th Annual RockyGrass Festival, July 26-28, 2019. Your chance to wow the RockyGrass crowd! 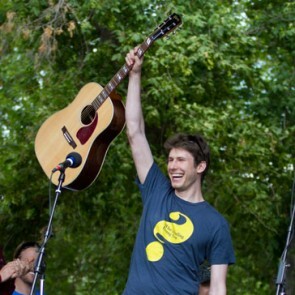 Compete with other amateurs for fabulous prizes including a new guitar (more details tba). 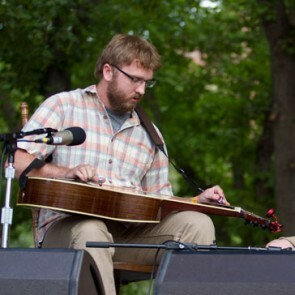 Entry into the Mandolin Contest at the 47th Annual RockyGrass Festival, July 26-28, 2019. Your chance to wow the RockyGrass crowd! 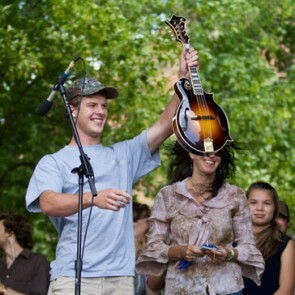 Compete with other amateurs for fabulous prizes including a new mandolin. Entry into the Banjo Contest at the 47th Annual RockyGrass Festival, July 26-28, 2019. Your chance to wow the RockyGrass crowd! 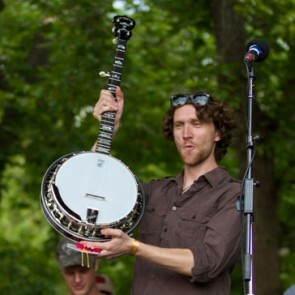 Compete with other amateurs for fabulous prizes including a gorgeous new banjo. 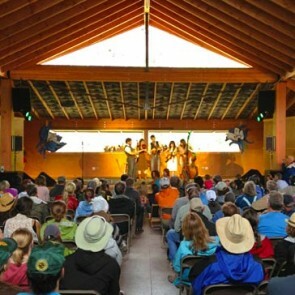 Entry into the Fiddle Contest at the 47th Annual RockyGrass Festival, July 26-28, 2019. Your chance to wow the RockyGrass crowd! Compete with other amateurs for fabulous prizes including a fiddle (more details tba). Entry into the Dobro Contest at the 47th Annual RockyGrass Festival, July 26-28, 2019. Your chance to wow the RockyGrass crowd! Compete with other amateurs for fabulous prizes including a new resophonic guitar.